Nirmala Sitharaman was Born on 18th August 1959 in Madurai in the state of Tamil Nadu. She is an Indian politician relating to the Bharatiya Janata Party (BJP). 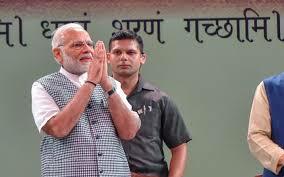 Sitharaman is presently the Minister of Defence in the Narendra Modi-led NDA cabinet. Nirmala Sitharaman was born to a middle-class family in Tiruchirapalli in Tamil Nadu on August 18, 1959. Her father served the Railways while her mother was a homemaker and a great lover of books. She lived her childhood in different parts of Tamil Nadu as her father’s job was transferable. Thus, traveling and being easy came naturally to her. Nirmala Seetaraman accomplished her schooling and bachelors from Seethalakshmi Ramaswamy College Sitharaman pursued her Bachelors from Seethalakshmi Ramaswamy College, Tiruchirappalli. After that, she pursued her Masters in Economics from Jawaharlal Nehru (JNU) University, Delhi in 1980. She also has a Ph.D. in the Indo-European textile trade within the GATT framework and M.Phil. Sitharaman has worked at the Pricewaterhouse Coopers as a senior manager and later on for BBC World Service. 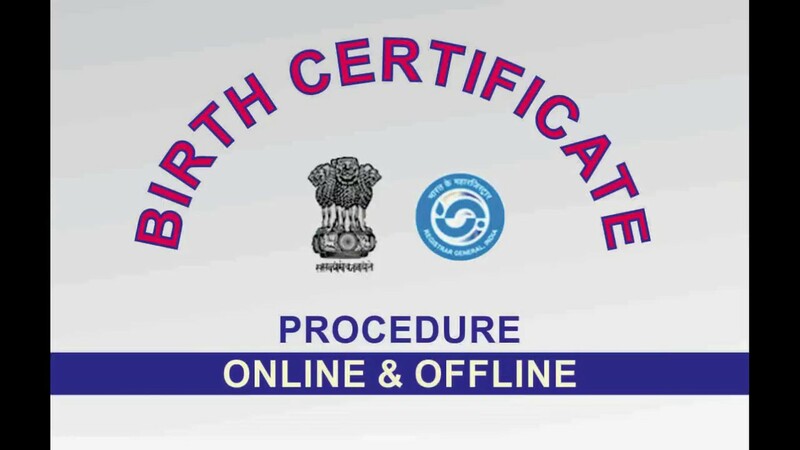 She was initially a member of the National Commission for Women from 2003-2005. She opened a school in Hyderabad called Pranava School. She met her husband Parakala Prabhakar, from Narsapuram Andhra Pradesh, while getting educated at the Jawaharlal Nehru University. While Nirmala leaned to the BJP, her husband was from a pro-Congress family. He worked as a communications advisor to the Andhra Pradesh Chief Minister, Chandrababu Naidu. In 2006, Sitharaman joined the Bharatiya Janta Party (BJP). She was selected as a member of the National Executive. 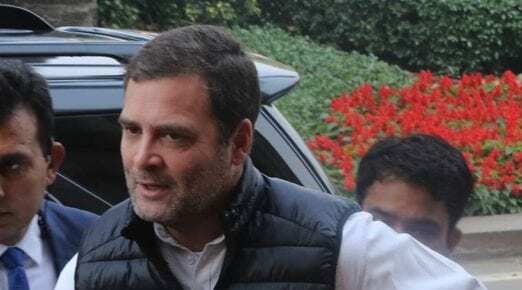 It was in Nitin Gadkari’s tenure that Nirmala Sitharaman was selected as one of the six-party spokespersons lead by Ravi Shankar Prasad in March 2010. She is a BJP leader from family Congress supporters. Sitharaman united the BJP in 2006 while her husband had joined the Prajarajyam Party floated by film star Chiranjeevi in 2007. After the historic win of the BJP in 2014 General Elections, Nirmala Sitharaman was selected as the Minister of State (independent charge) for Commerce & Industry as well as MOS for Finance and Corporate Affairs. In June 2014, Nirmala Sitharaman was unanimously appointed to the Rajya Sabha from Andhra Pradesh. She became the second women Defense Minister of India in a present cabinet reshuffle by Prime Minister, Narendra Modi held on 3rd Sept’17. 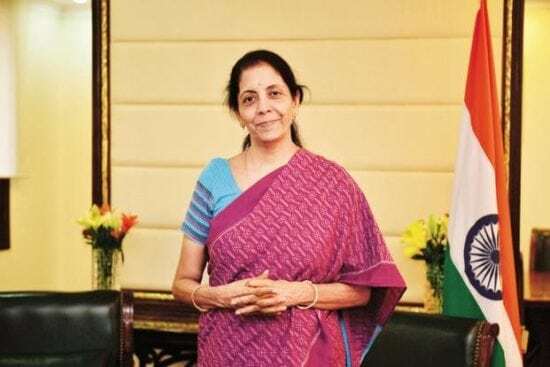 Nirmala Sitharaman is selected as India’s first full-time Defense Minister. She is the second women to be a member of the Cabinet Committee on Security (CCS). Coming from a South Indian family, Nirmala is aware of her shortcoming in Hindi. But after spending so many years in the political sphere, she has managed to gain proficiency in the language. A prolific reader, she writes the press releases on her own. She is careful to properly edit any content of the party that goes to media. She is a lover of classical music and has a collection of Lord Krishna’s songs. To maintain a balance between personal and professional life, she feels what is most important is the support of the family. She is also one of the founding directors of Pranava School in Hyderabad. 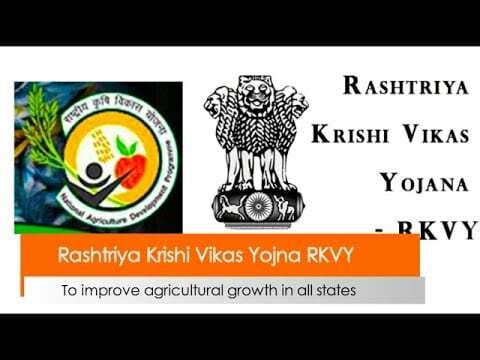 What is Rashtriya Krishi Vikas Yojana?